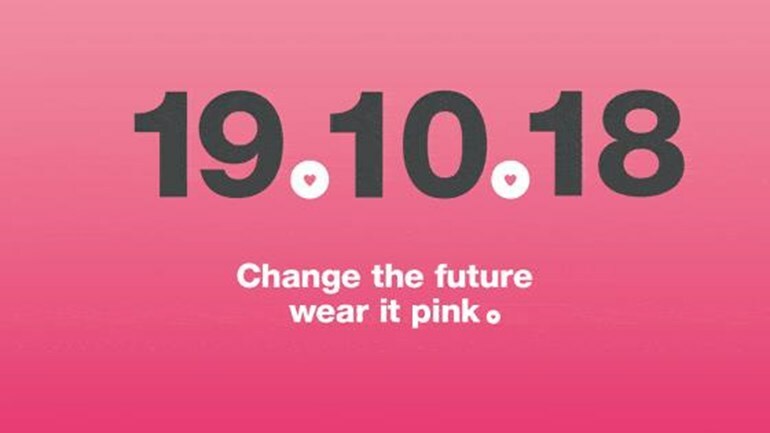 CCTV Aware is proud to announce we are taking part in “Wear It Pink” on Friday 19th October 2018. October is widely known as “Awareness Month” – one of these being #CancerAwareness. Many people around the world are affected by this disease, it is a constant battle. ‘Over 55,000 women are diagnosed with breast cancer each year in the UK’. Breast Cancer Now, is one of the many charities doing their hardest to defeat cancer. We believe this rightfully needs to be addressed and to try and help as much as we possibly can. Staff members will be holding independent gatherings (with activities and bake sales) in order to raise money. We will have a link to donate to this charity from your smartphone, laptop/computer. A donation would be brilliant – please remember – no donation is too little! Just by spreading the word by a simple like or a shared post on social media would be amazing. Sometimes the smallest things can have the biggest impact and we would really appreciate you support! If you would like to set up your own fundraiser it isn’t too late, or maybe you could take part in some of the charity’s next events of which they post regularly about! “If we all act now we believe that by 2050, everyone who develops breast cancer will live. If we all act now we believe that by 2050, everyone, who develops breast cancer will live,”. As simple as 2, 3, 4.